Bel Canto Design, Ltd., manufacturers of analog and digital source components and amplifiers announces three additions to their line of switching audio power amplifiers, the e.One series REF1000 MKII, REF500, and S500. Bel Canto music products merge artfully with your lifestyle, your music, and your audiophile passions. They're compact, sleek and hip enough to flatter any room. Designer John Stronczer uses less power to do more with elegant, efficient designs that always get you closer to the experience. 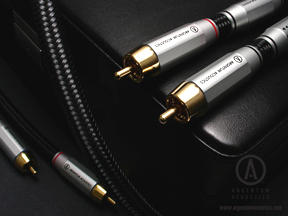 Ultralink/XLO Argentum Acoustics Cables Now Shipping! 192 kHz Capable 1021 Disc Player. 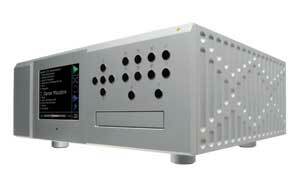 New disc player enables high-resolution music playback within traditional CD player format. announce the official release of the 1021 Disc Player (MSRP US$24,000).